Kauai is often referred to as the "Garden Isle" - it is home to lush rainforests, verdant valleys, towering waterfalls and even one of the wettest places on Earth, Mt. 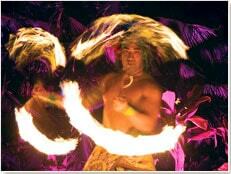 Waialeale. 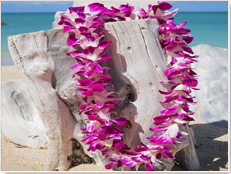 The island's white sand beaches are gorgeous, and many consider Kauai a picture perfect tropical island. 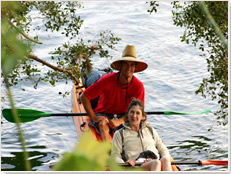 Visitors to Kauai have a great choice of both land-based island sightseeing tours as well as snorkeling excursions, tubing adventures, zipline tours and many other Kauai tours. To enjoy spectacular bird's eye views of the island and see areas that are inaccessible from the ground, there are a variety of Kauai helicopter tours and fixed-wing tours available. 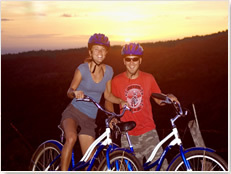 Another fun thing to do that’s unique to Kauai is a bicycle tour down Waimea Canyon, also known as the "Grand Canyon of the Pacific." 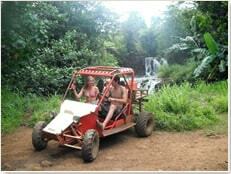 Or take a boat tour up the Wailua River and visit Fern Grotto, a fern-fringed lava cave. 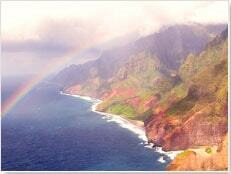 A top Kauai visitor attraction is the Na Pali Coast. 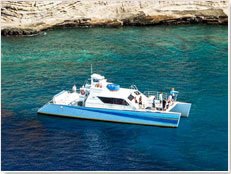 Since no road leads along this isolated stretch of coastline, one of the best ways to see it is by either taking a helicopter tour or a boat tour. 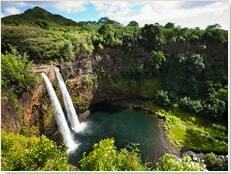 Kauai is a great island to visit and there are tons of fun things to do. 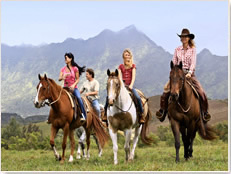 Start planning your Kauai vacation today with Kauai Discount, the leader in Kauai activities.